Anker makes solid external batteries, and there's a nice deal on one of the larger ones over at Amazon right now. 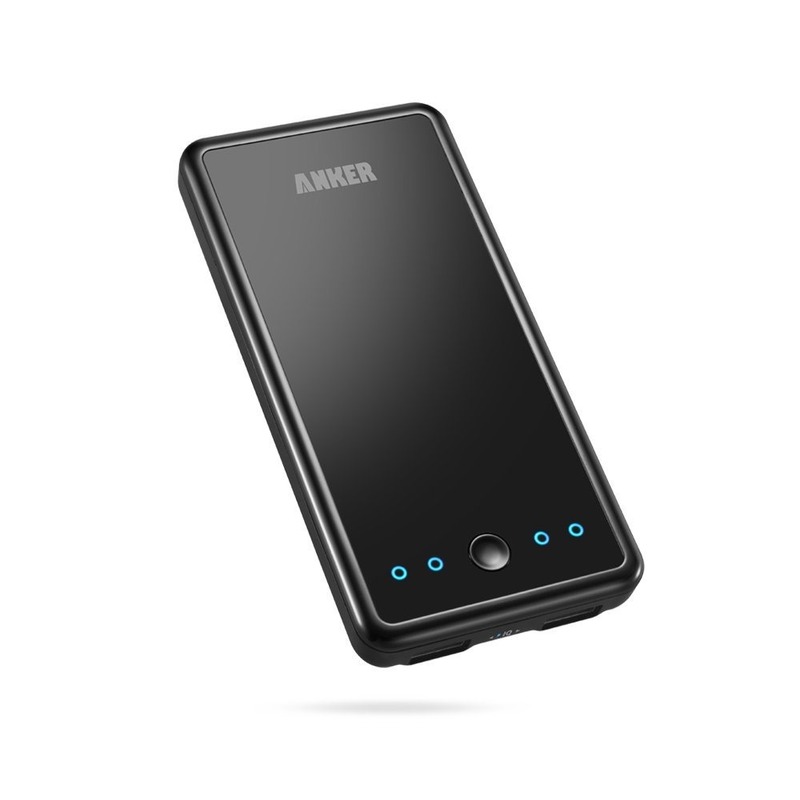 The Anker Astro E3 with 10,000mAh of juice can be yours for $25.99. This unit has a retail price of $80, but of course, you're never going to pay that. It usually bounces around $40, so this is still a good deal. The Astro E3 has two USB ports that can output 3 amps to charge the most demanding devices. Remaining power is indicated by four LEDs on the face of the battery. 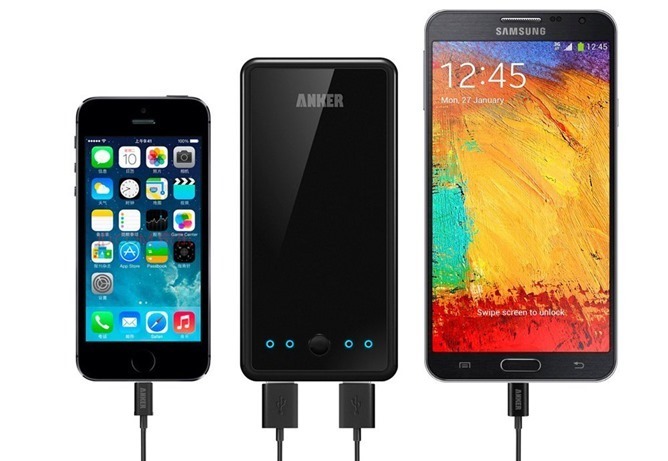 Anker promises over 500 charge cycles and offers an 18-month warranty. This is currently the number 1 best seller in Amazon's battery section, so it seems like a safe bet.